When selling your home, you want to make a sale as quickly as possible. A quick sale can help make the transition to your new home more efficient however, selling property can sometimes be a lengthy process. Your property is located in a remote area. A limited demand for certain types of properties (such as non-standard construction properties or 4-storey townhouses). The local property market is subdued. Your property suffers from damp or structural errors. You have a sitting tenant. Your property is an problematic area. If you find yourself in a position where you are struggling to sell your house, you may wonder ‘what are my options?’. 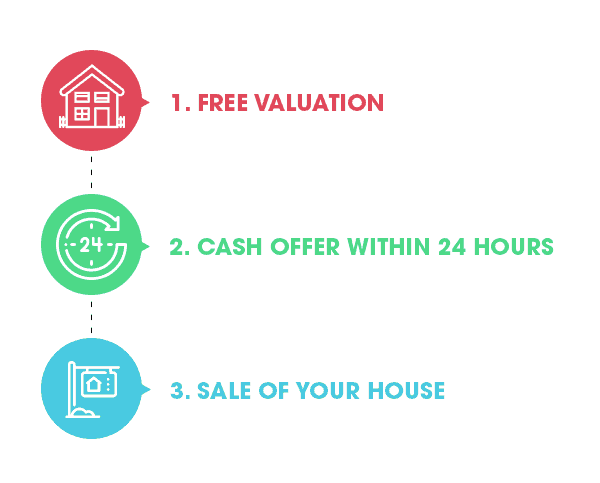 There are options available which will help ensure you make a quick sale. 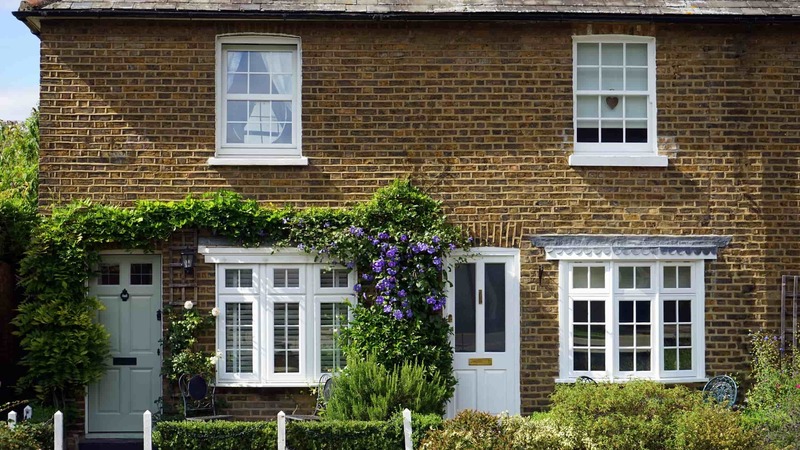 Homeowners now have the option of going down a variety of routes when selling their property. Using a regulated property buyer to sell your house is one of the quickest and simplest methods of ensuring a quick sale. Property buying companies started to become popular years ago after homeowners sought alternative solutions to sell their home quickly if their estate agent was unable to do so. Companies such as Good Move, can offer a cash offer within 24 hours and a full sale approximately within three weeks. Selling your house through a company such as Good Move, can also save on legal fees and estate agent fees. Most fees are covered by the company, so the hassle and stress of paying extortionate fees is removed. If you’re worried that the condition of your house is delaying a sale, property buyers purchase properties regardless of condition. An accurate valuation can be given by assessing the condition of the property. 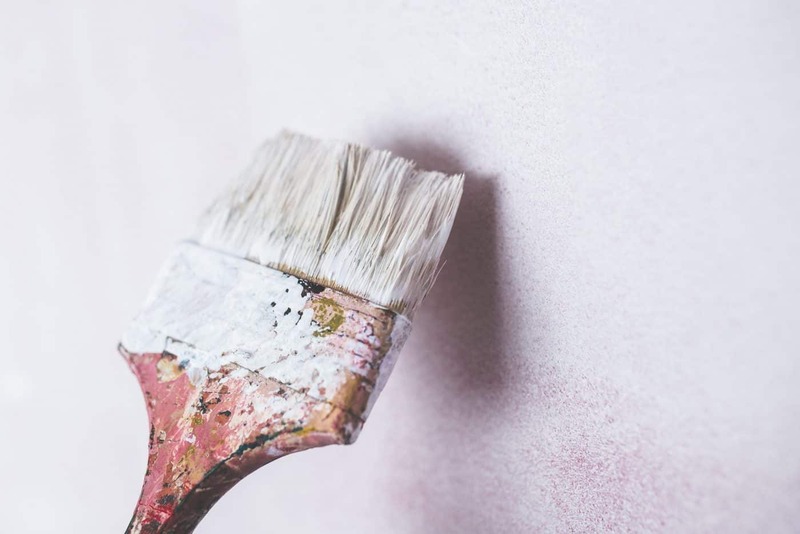 If you choose to go down the route of a traditional estate agent, but hope for a quick sale, making some home improvements may help you speed up the process. Below are some tips on improving the look and feel of your home to prospective buyers. Add a lick of paint: Whites and ivorys are known to give the illusion of a fresh space, so buyers are more inclined to buy if they believe minimal decorating effort is required. Banish the clutter: As much as you enjoy having personal photographs, trinkets and bits and bobs scattered around your home, it may put potential buyers from making a purchase. Having some momentos around your home can make it feel homely and inviting, but keep them to a minimum to avoid becoming overbearing. Fix what’s broken: If you have a leaky tap, cracks in your walls or a well-used carpet, try and fix these issues prior to viewings. Issues such as these could put off buyers who prefer to put minimal effort in once they have purchased your property. Get the gardening gloves on: A garden can be one of the first things buyers see and overgrown and messy gardens can scare off buyers. Prior to viewings, mow the grass, get rid of any weeds and sweep up any dried leaves or debris to create a tidy and inviting entrance to your home.